While I’m a busy editor, I always make time for sample chapters submitted by writers in the process of searching for a suitable editor for their novel. My sample edits are provided free of charge, which I believe is the way to go, but from what I’ve seen not all editors provide such a service. Maybe that’s because they’re so well established their calendar is more or less always full, most likely with regular clients. That’s a great place to find oneself, and fair play to them because I know from editor friends that it takes several years to reach such a heady height. May their calendars remain full. 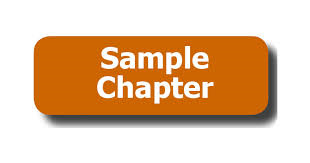 In the meantime, I’ll continue to edit sample chapters free of charge. To be honest, it doesn’t take up a whole lot of time, and it goes such a long way to helping writers find the right editor. Personal testimonials help, but you can’t beat the experience of seeing at first hand solid and constructive feedback from a sample of your novel. It works the other way, too, enabling me to see if the writer’s work is ready to be edited, as well as what level they’re at, which helps determine price. Anyway, I’ve written about that before so I’ll not hit you with it again. All I’ll say is that both sides benefit from the sample edit, so if you’re looking for a reputable freelance editor, submit a sample chapter from your work-in-progress to clearviewediting@gmail.com and I’ll send you back a comprehensive line-edit with no strings attached. All genres are catered for. 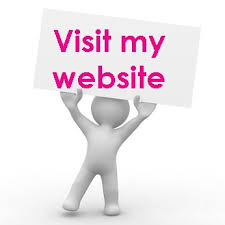 You should also visit my website to get a better flavour of my editing approach and background.